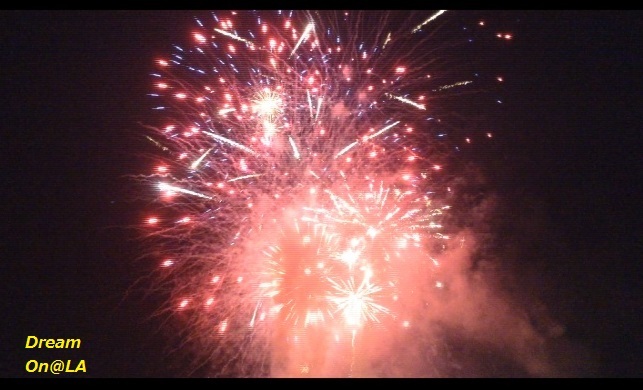 "Celebrate America Fireworks" was held on 6/28/2014 at Santa Monica College, and I went there. The detail is listed in my previous blog article ( here ). Now I will list the Fireworks show video clips. 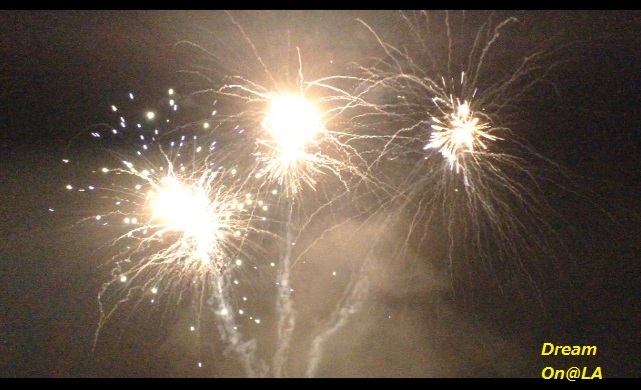 This fireworks show was the Best & Superior one I saw in over 28 years of my life in USA! July 4th, "Independent Day" in America is coming around soon. I planned to go to the fireworks show at Redondo Beach Pier. I can walk there from my house within 30 minutes. Torrance city is the next city near by. Toyota Corporation, Honda Corporation, and some hundreds of Japanese corporations are located in Torrance, CA. The fireworks show in Torrance finalized in July 2010. May the fireworks shows at Santa Monica College and Redondo Beach city will be continued forever!